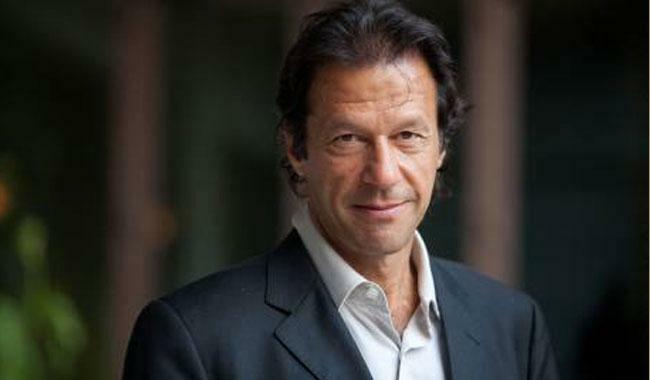 Home Pakistan Imran Khan Some facts needs to be preserved – Imran Khan’s Income & Property. Some facts needs to be preserved – Imran Khan’s Income & Property. Previous articleA video on claim made by Asad Kharral raises serious questions for nation. Next articleRise of Ottoman Empire through the lens of most inspiring Turkish TV serial – Dirilis Ertugrul.